Trish and Maggie have been working together since 2004 and are proud to be recognized in the top 1% of Denver’s highest volume brokers. 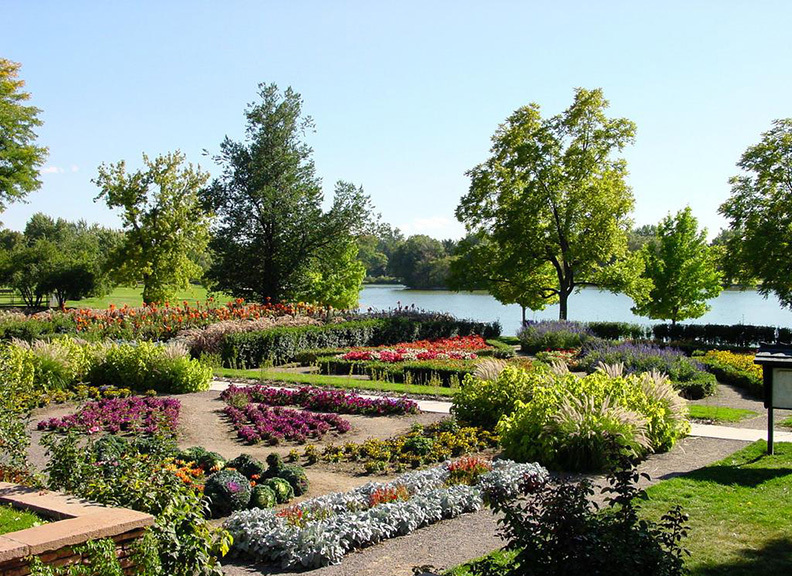 Commitment to their real estate clients and their community are their professional hallmarks. 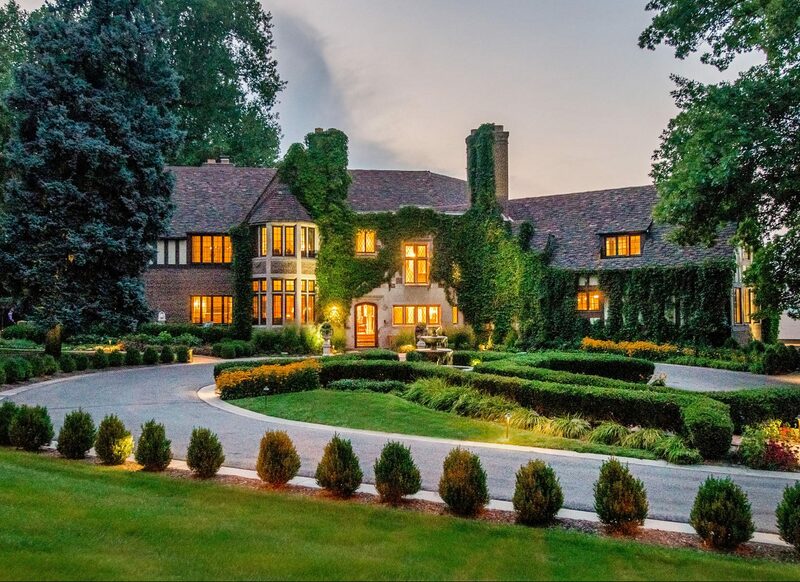 They are one of LIV Sotheby’s International Realty top-selling teams specializing in the Denver luxury market. Along with business experience and market knowledge, Trish and Maggie bring their passion for design, architecture, and marketing to Denver real estate. 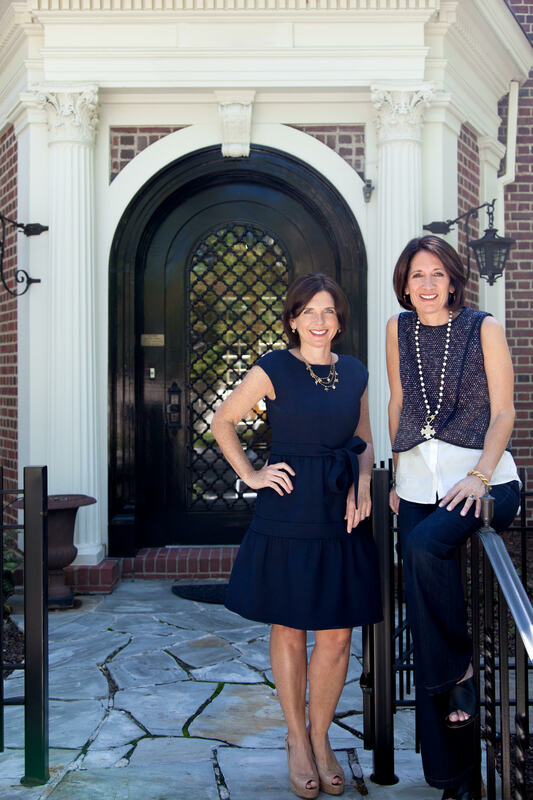 Trish and Maggie’s are known for their diligent work ethic, networking abilities, and discerning taste. 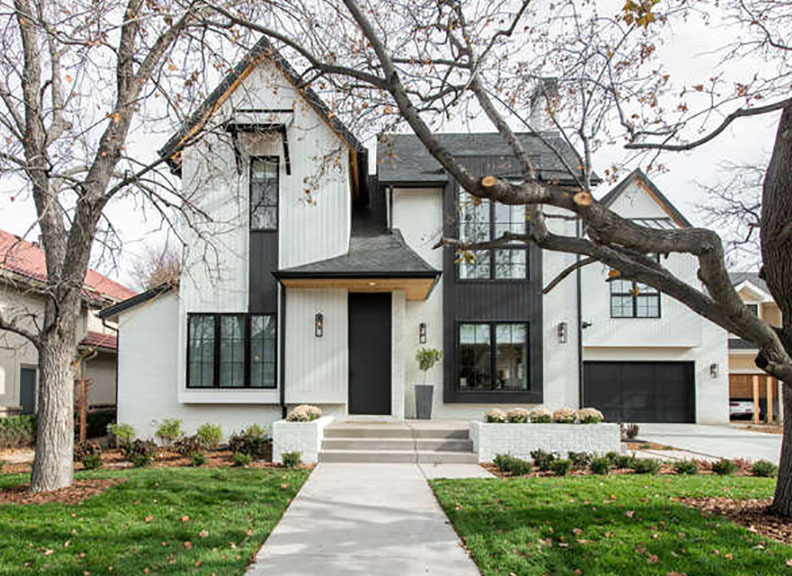 Along with business experience and market knowledge, they bring their passion for design, architecture, and marketing to Denver residential real estate. They serve their clients at the highest level, on both the listing and sales sides. Their marketing efforts are strategic and they are known for their diligent work ethic, networking abilities, and discerning taste. They specialize in Denver’s finest in-town neighborhoods of Country Club, Hilltop, Wash Park, 7th Avenue Historic District and also Cherry Hills and Greenwood Village, the majority of their business has been based on referrals from friends and clients.